Martirano Lombardo is the youngest country in Calabria, only a little over one hundred years old. Its history is strongly linked to Ancient Martirano that on 8 September 1905, at 2.43 am, suffered a terrible earthquake which caused serious damage. Martirano was shaken from its foundations and reduced to a pile of ruins. 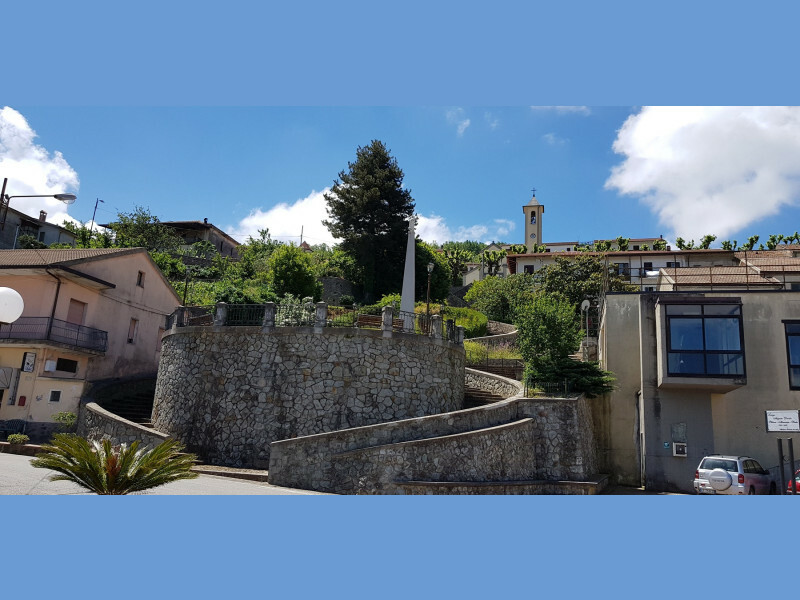 From this tragic moment begins the story of Martirano Lombardo, after the earthquake had devastated Ancient Martirano, a country with two thousand years of history that some have identified with glorious Mamerto of which they speak Strabone, Livio and Plutarco. On the scene of the disaster civilian and military authorities came from all over Italy, who organized the first aid to the citizens. It was on this premise that Milanese Relief Committee, chaired by Senator Ettore Ponti and constituted by authoritative personalities of political and technical world of Lombardy, with great spirit of solidarity and patriotism and with a substantial donation of funds, started the planning and construction of the new urban center in the locality "Piano delle Sorbe". Just two years later, Martirano Nuovo was inaugurated, which the Municipality, in 1929, as a tribute and gratitude to generous Lombard land, called Martirano Lombardo. Urban layout of Martirano Lombardo is of utmost importance, a striking example of a town built according to anti-seismic criteria, valid for the early twentieth century, and aesthetic of Art Noveau. Most of the territory is covered by woods, enhanced by theme parks and paths, in order to rediscover the wellbeing of walking in nature: over 10 Km of pedestrian paths, with landscapes of great variety, beautiful sunsets over the sea and green woods, with excellent air quality. Who visits Martirano Lombardo is enriched inwardly, admiring the landscape resources of the territory and places of cultural interest.